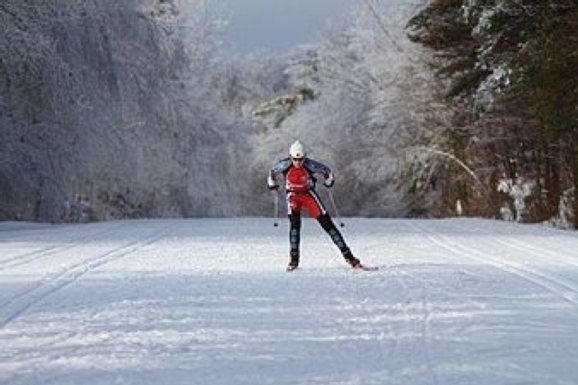 Learn how to skate ski at Weston Ski Track - this workshop is intended for people who are comfortable with classic nordic skiing, and would like to learn basic skate skiing technique. $13 fee includes trail pass and instruction. Rentals available separately for $20.